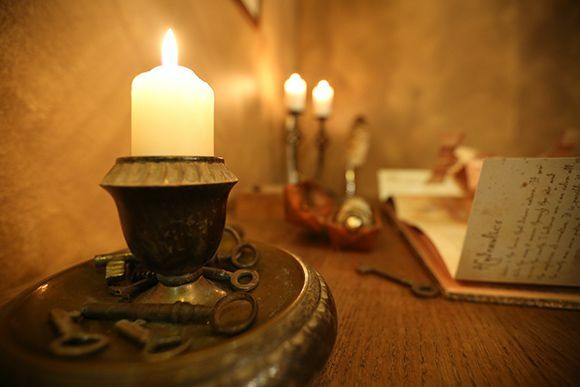 When we opened The Key in December 2014 with our first escape room Da Vinci&Sherlock, we already knew in the first month, that we set a high-quality level of escape rooms. 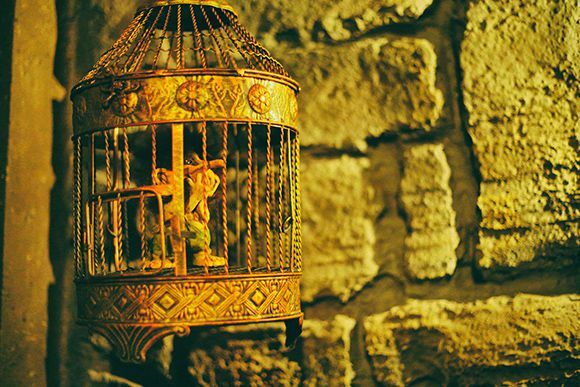 Over the year we were visited by many domestic and foreign escape room enthusiasts and according to many of them, The Key belongs to the top selection in Europe. 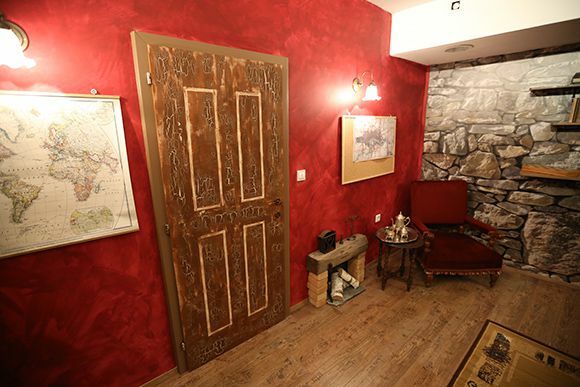 That is a great compliment, especially because we have done it all by ourselves and we can assure you that the rooms are 100% unique with amazing twists and puzzles. 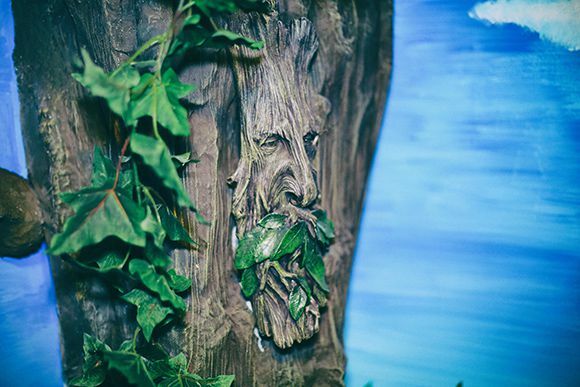 WONDERLAND – in October 2015 we opened the FIRST kids' Escape Room in Slovenia! 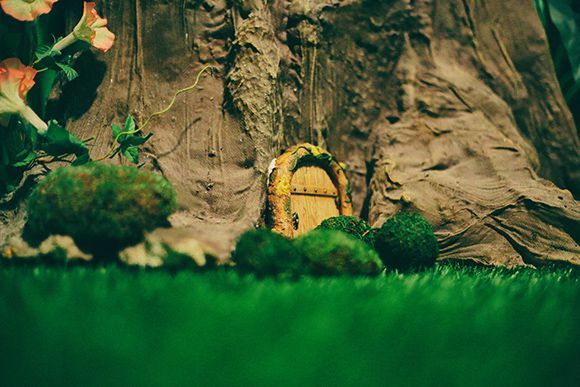 We created it with a lot of imagination, that's why we chose the Wonderland theme. But don't get fooled, it is not just for children but also for adults and it's quite a challenge. After the huge success of Da Vinci&Sherlock's room, we decided to add something new to our offer. The idea in Wonderland was to completely avoid the locks, and we almost succeeded, of course that represented a great challenge to us. The game starts in a dungeon and you have to find your way out to the fairyland. Once you get there you have to complete the task and save yourself out of the room. Like in Da Vinci&Sherlock's room we spent a lot of our time and imagination, creating the room and the puzzles. You will be charmed by design and atmosphere for sure! DA VINCI & SHERLOCK – In December 2014 a lot of people (including many journalists) came to the grand opening of The Key Escape Room. After the first feedbacks, we realised that we have done something amazing. Responses of the visiting groups gave us the motivation for the new room and at the same time, they gave us the confirmation, that we created an original and unique escape room, which was a success from day one. 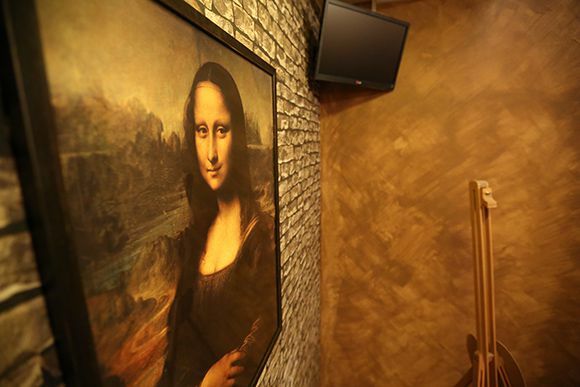 Since Leonardo Da Vinci was one of the greatest minds and had many secrets hidden and coded into his creations, he gave us the inspiration for our first room. By visiting us, you will enter into a small part of his life. Your main goal in his room will be to discover the key to his time machine. When you will find it, you will time travel approximately 400 years into the future, to the world of the most famous detective of all times, Sherlock Holmes. 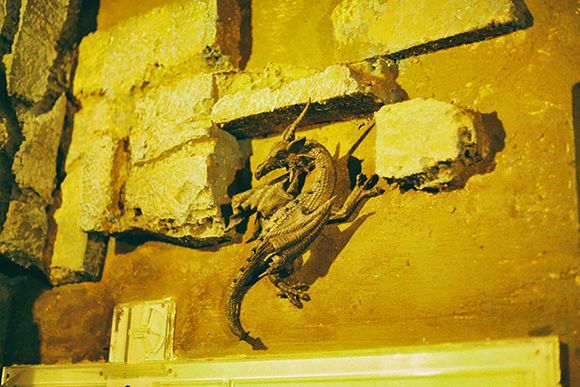 You will enter Sherlock's room. The famous detective gave us the inspiration for the second room in this game. Sherlock is known for his careful, logical thinking and ability to adapt to any situation, which always leads to the solution. 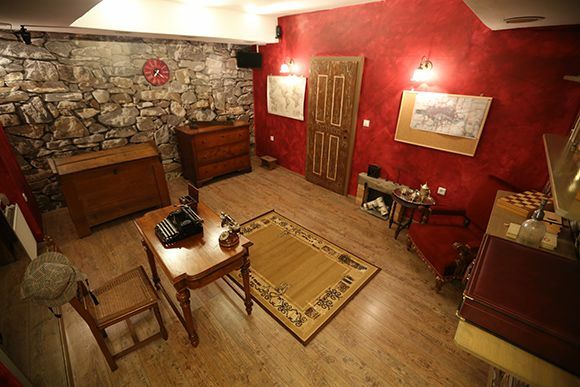 This room consists of various puzzles, logical connections, hidden objects, which logically follow and lead you towards the final solution, the grand key, which takes you back to freedom. SUITABLE FOR FAMILIES, FRIENDS, TEAM BUILDINGS AND CHILDREN!